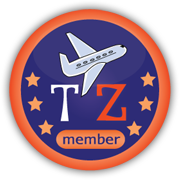 It is easy to join TravelZapp. To join there are two options: you can use your email and a password OR you can use your Facebook account. These accounts can also be linked if you wish. When you have joined you can start adding content and earning credit straight away. 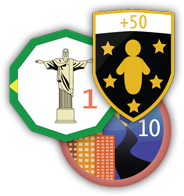 Our badge system rewards actions in the form of badges and real world credit. You can utilise our forums to ask questions and get involved with the community. This site is created by by the people for the people and you will be rewarded for this with an endless 50/50 split in credit. 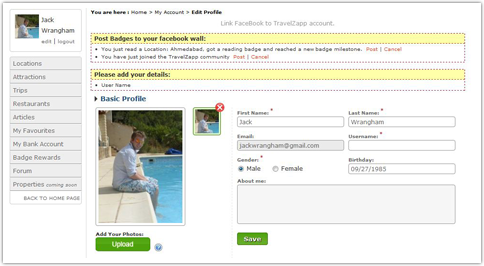 This is a snapshot of your profile information which includes places you have added, badges, credit as well as your TravelZapp account displaying your current financial status. The Control Panel also allows you easy access to all the tools you need for adding locations, trips, restaurants, attractions and community forums. Badges and rewards are earned by performing certain actions on the site. For example, if you make five comments on the site or rate a location, this would be rewarded with badges. If you were to add a location, tell us about a trip at the location, add a restaurant or attractions surrounding a location, this would be rewarded by monetary credit. The badge and rewards system is fully editable as it grows (old rules are preserved) and will ultimately be used as a tool to shape the site. 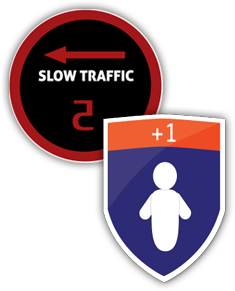 You can earn Traffic badges for users you bring to the TavelZapp site. For example, if you post content on facebook (or any other site) people who click through to TravelZapp will be accredited to your account. If any of these users sign up to TavelZapp and add content you get credit and so do they. When posting content on other sites just remember to add your account number on the end. It pays to bring traffic. If you invite friends through Facebook or email you would gain the +Add Friend Badge. If your friends sign up to TravelZapp and write content, you will get credit and so will they. To make this even easier, we have an email tool which you can use to add your friend’s email addresses or you can use our Facebook invitation tool. **Please note that we never post to Facebook automatically. Every action has to be authorised by you on your TravelZapp profile page. TravelZapp was engineered to enable every location on Earth to be documented. All content is added by people who live at the location or have visited it. When a location is added the coordinates (is there a simplier word for this Joel?) of the location are recorded and all data surrounding the location will be Geo linked to everything else surrounding it. Creating the location is the easy part! Select the country, load the map, add the location, verify the map and submit. In order to write about the location, add basic facts, pictures and video (optional), then you would follow two more simple steps and submit the location for checks before it goes live. Written content is paramount to TravelZapp. This can be added in the form of trips, attractions and restaurants and these are all credit earning actions. The more content surrounding the location, the more traffic generated and the more revenue a location could earn. TravelZapp will offer information about a location from people who have visited or live at the location – invaluable! Any location added has an automatic feed of hotels loaded in to all content pages surrounding the location. Revenue is generated on leads and bookings. The hotels loaded into the location are the lowest prices provided from a range of third party providers and so users are getting the best deals alongside the best content. This revenue is applied to the location and distributed to all TravelZapp writers based on the content they provided for the location. Secondary revenue models are devised around advertising and it is envisaged that this is when the TavelZapp writers will get payback from their hard work. It is the goal of TravelZapp to get to a critical mass whereby revenue is generated faster than providers can create site content credit. 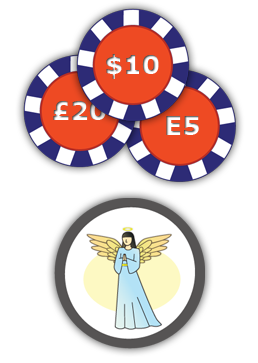 Your goals for content addition may be charitable and you can elect and then donate your earnings to a charity of your choice, we have badge to represent these actions from a user account.